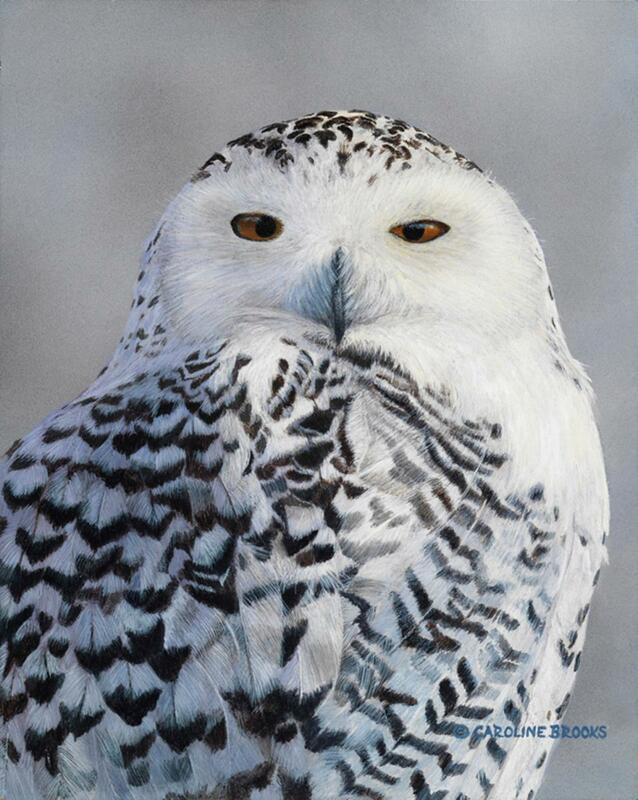 "Regal Snowy Owl" painting (pictured above), and "Whooo's There" -Great-Horned Owl and Owlet painting, were both selected as Finalists in The Artist's Magazine's 25th Annual International Art Competition, (chosen from more than 11,000 entries), published December 2008. 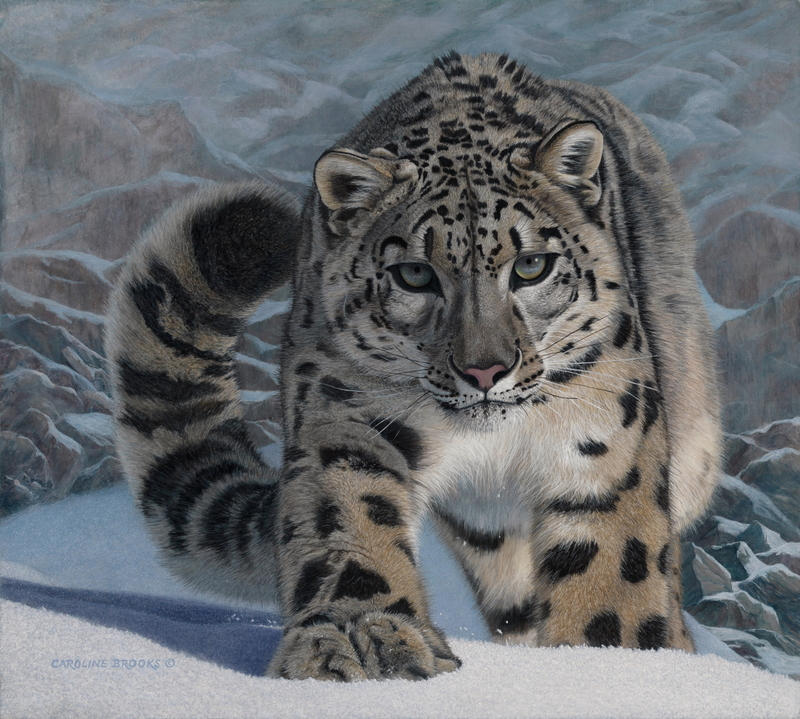 Caroline's "Whooo's There?" 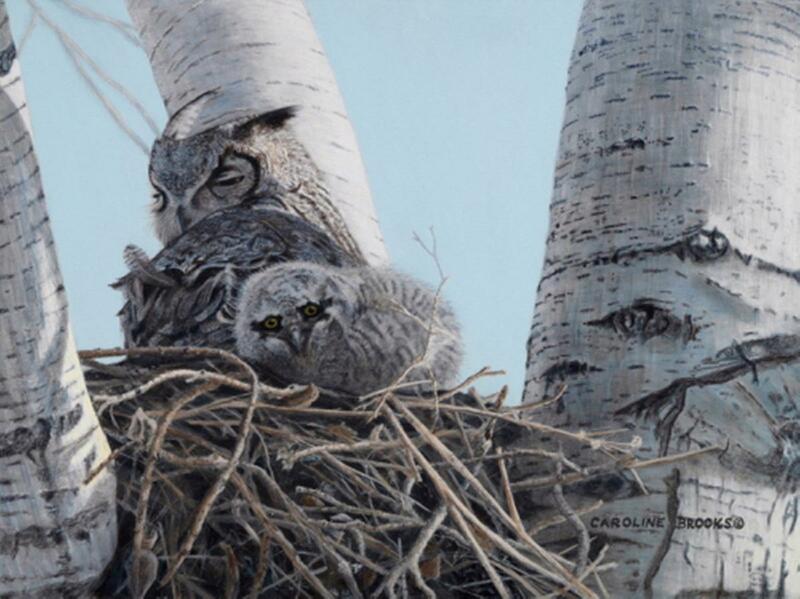 painting depicting a Great-Horned Owl and Owlet was awarded "2009 Artist Of The Year" by Ducks Unlimited Alberta. 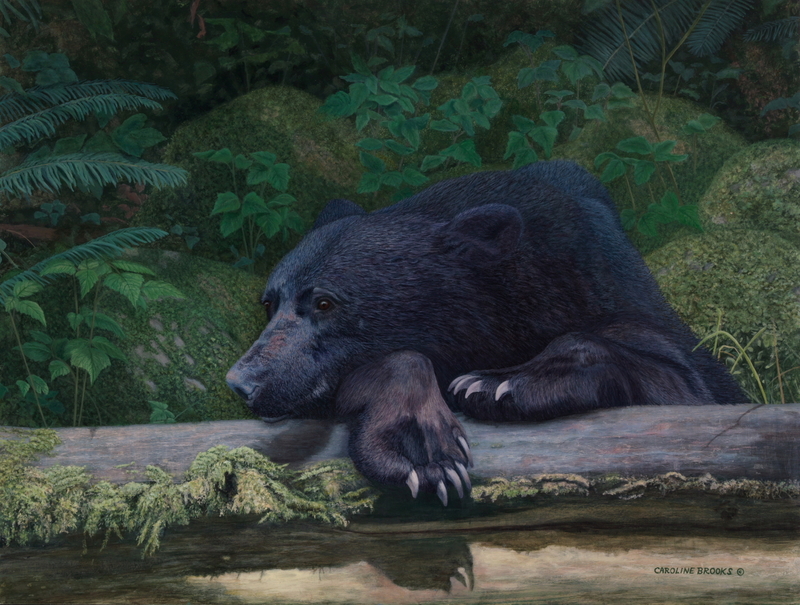 This painting was also awarded First Place in Wildlife and Second Place Overall at Calgary Stampede's Creative Living Art Competition in the summer of 2008.